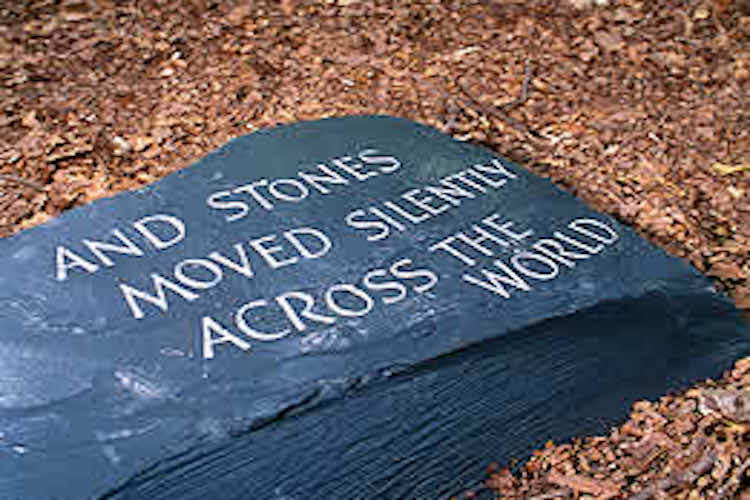 Amy Rose serves as a creative/process consultant and sounding board poet Alyson Hallett’s ‘The Migration Habits of Stones’, a durational public art work exploring the migration of stones. In her role, Amy advises on the performative and participatory elements. She also encourages Alyson to be courageous and risk-taking in her practice and to be rigorous in honouring her own intuitive and professional processes. For more about this project, visit Alyson’s website.